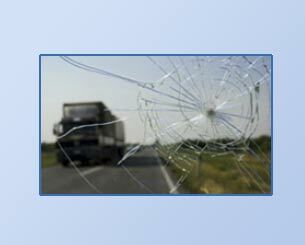 Hedland Mobile Windscreens specialise in the supply and installation of automotive glass products. We supply and install virtually any glass for different vehicle types from cars, vans, trucks to machineries and equipment in the mining and industrial sectors. Based in Port Hedland in the Pilbara region, Hedland Mobile Windscreens aims to provide for the different auto glass requirements of corporate, private, and insurance customers throughout the region. We hold full license from the government & the necessary certification to perform services in our line of business. We use supplies that meet industry standards to give our customers the best value for their money. Our company only uses the top brands in the auto glass market to fulfil this. Our highly skilled repair team is competent at providing on-site service. 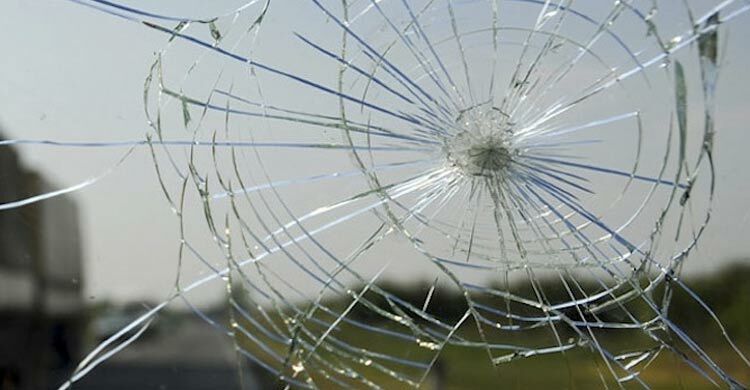 Carrying quality supplies and equipped with years of experience, they can give fast and effective windscreen replacement.Whether for windscreen damage repair or rear glass replacement, you can assure that our team will come on time and leave you with you vehicle's glass good as new. 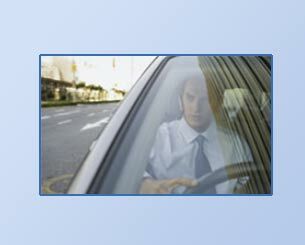 We offer different auto glass supplies, repair, and installation for almost all types of vehicles. We provide service for cars, vans, trucks, motor home and even for large-sized vehicles such as heavy equipment and machineries for mining and industrial businesses. Our team can perform a wide variety of repairs ranging from chipped windscreen or rear glass restoration,to glass replacement. 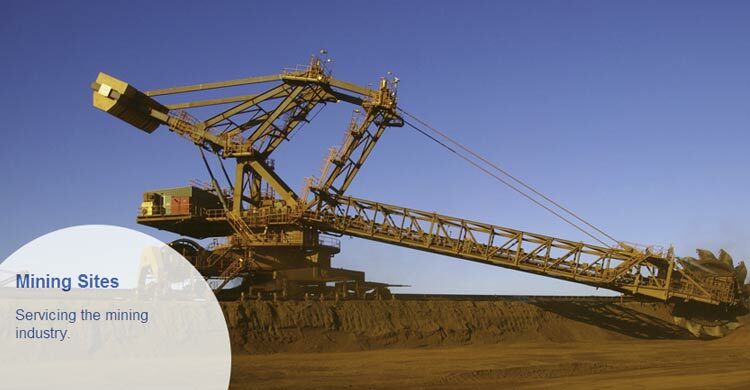 Our service is available for corporate, private, and insurance customers in Port Hedland and throughout the Pilbara region. Everyone from car owners, equipment operators, and fleet managers can benefit from our on-site repair and installation service. 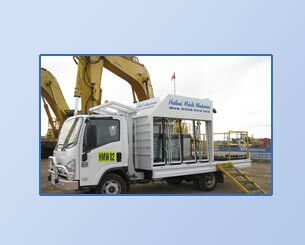 Hedland Mobile Windscreens offices are easy to find and are located in secure areas. You can have your windscreens fixed in no time.You can simply walk in and have your car or trucks scheduled for repairs within the day. Our mobile service specialises on on-site repairs. Call us and tell us where you are and our team of experts will visit you. We can go directly to your office, your home or wherever you may need repairs or replacement on the spot. Depending on your location, we can come to your aid in the fastest way possible. We have a second office located in Karratha, Western Australia to provide servicing for clients in the area and neighbouring districts. Here at Hedland Mobile Windscreens, we understand the need to keep your vehicle safe at all times by helping with your windscreens and auto glass needs. 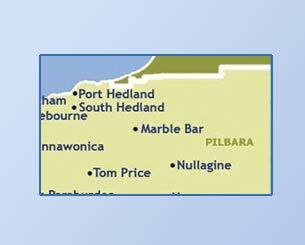 We provide windscreen and glass replacement services in Port Hedland and throughout the Pilbara region. We carry a wide range of high quality products. 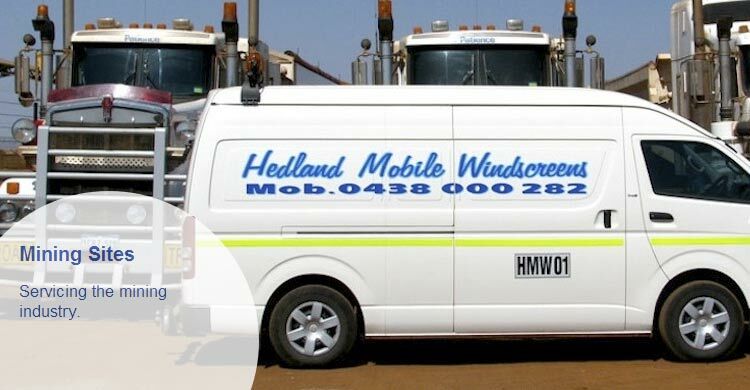 As a trusted name when it comes to professional windscreen repair services, Hedland Mobile Windscreens commits to servicing a broad range of vehicles, equipment, and machineries. 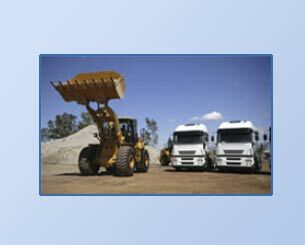 We provide services for cars, vans, and trucks to machineries used in mining and industrial sectors.